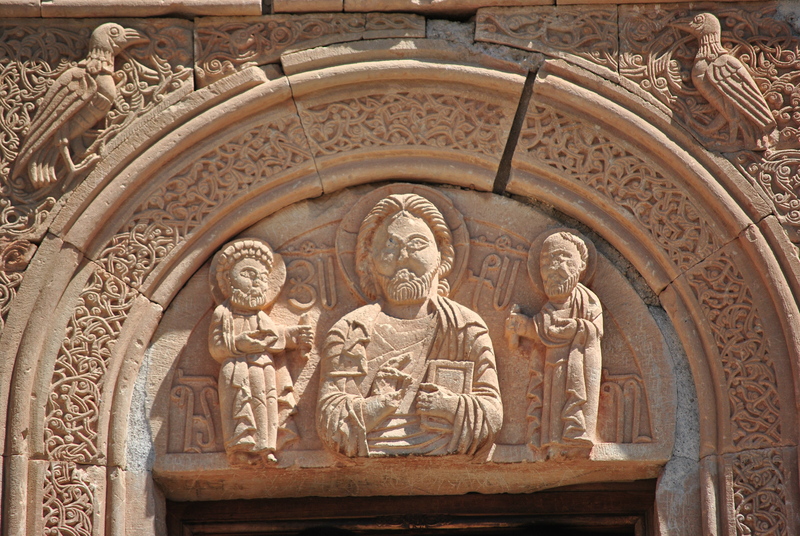 Momik is a famous Armenian architect, master of stone and artist. He is originally from Vayots Dzor region, graduate of the University of Gladzor. The architect was the student of the wonderful wizard Siranes. Momik has worked in Cilicia for a long time, and then returned to Armenia, received the honorary position of court architect, sculptor and miniaturist in the court of princes Orbelian, who held the Syunik Region. Today you can see many of the creations of this fine architect, such as the Church of God in Areni (1321). However, the peak of creativity of Momik is Noravank monastery that served as chair of Syunik Metropolitan. The famous master Momik fell in love with the beautiful daughter of one of Syunik’s princes. And she loved Momik back. Alarmed by the situation, the prince has sent for the master, and declared: “I will give you my daughter in marriage, only if you will be able to built a beautiful monastery for me in three years alone, without help.” Momik accepted the condition and started to work. It took less him than three years and Momik had built an unprecedented beautiful monastery. Very little work remained for the building to be complete. When the prince heard about it, he had sent his servant to Momik. Fulfilling the prince’s orders, he crawled to the dome of the new monastery and pushed the master from a great height. The last stone hewn by Momik – became his tomb.